Touring Motorcycle Rental from RoadTrip. RoadTrip touring motorcycle rental begins from our base in Woking near London and Heathrow. RoadTrip is just 20-25 minutes from the London’s main airport and 25 minutes from central London. As a result we are in the best possible location for you to start your tour from. We offer an exceptional choice of new and late model, top specification touring motorcycles for our customers to choose from. We have a bike to suit every rider on any length of RoadTrip – from a day to a full European tour. The extent and depth of the RoadTrip fleet allows us to cater for larger groups as well. Our proximity to the airport also results in us being able to get international travellers on the road much quicker. Lastly we can provide luggage storage and parking if you need it at no cost. From BMW we have the best fleet of R 1200 and 1250 GS, RS and RT adventure touring motorcycle rentals in the UK. In addition we offer the new mid-weight F 750 GS for hire in both standard and low suspension formats. 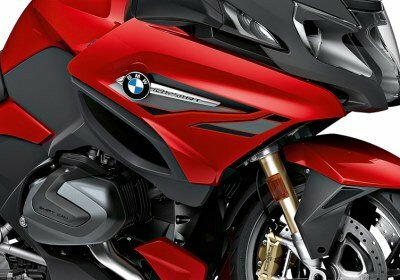 In the adventure Sport motorcycle hire category we offer the updated BMW S 1000 XR. Our fleet provides an unrivalled choice (and quantity) of BMW touring motorcycles to suit every taste. The RoadTrip Ducati fleet is second to none in the UK. We offer Ducati Multistrada adventure touring motorcycles for hire in both 1260 S and 950cc formats. These outstanding motorcycles have all the sporting DNA associated with Ducati’s Testastretta motor. This is then packaged with Ducati’s legendary handling performance and styling. So if you want to tour on a Ducati, there is no better place to come. If you are looking to ride iconic British motorcycles, our fleet of Triumph Tiger motorcycle rentals offers the best choice there is. We offer the latest top specification 1200cc, 1050cc and 800cc three-cylinder, touring machines and as a result we can cater for all types of rider on any kind of road trip. From Yamaha our group of excellent, award-winning, Tracers in both the 900 series and 700 series formats complete our collection of touring motorcycle rentals. The Yamaha Tracers are light, easy and rewarding to ride. As with all our touring motorcycle hires they an be fully equipped with great luggage and equipment. So all you have to do is set off in comfort and style! All our touring motorbikes for hire are available with full luggage including soft liner bags for easy loading and unloading on tour. IN addition we offer SatNavs loaded with current UK and European road maps so you can always find your way home! The BMWs are set up for BMW SatNavs (Garmin software) which integrate with the bikes’ handlebar controls. They can be operated using a thumb-wheel next to the left-hand handlebar controls. All the RoadTrip Ducati, Yamaha and Triumph touring motorcycles are available for rental with TomTom GPS units powered directly from the motorcycle. Quick release 4 litre tank bags are now available with every touring motorcycle rental as well. The R 1200 GS is the definitive adventure touring bike rental. It is powerful, well balanced and capable of munching miles all day, two-up and loaded with luggage. Ultra-reliable and equipped with no-maintenance shaft drive makes it a very hard act to beat. 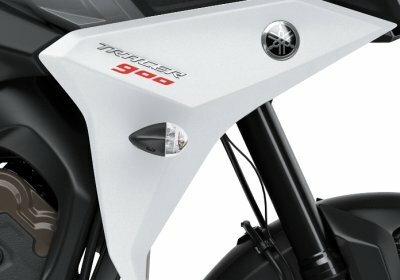 All our GSs are Touring Edition, high spec versions. 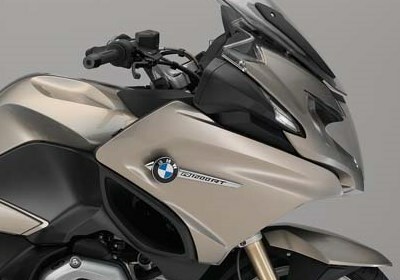 BMW hard luggage and Navigator V/VI GPS units are available so the GS is a great touring motorcycle option. 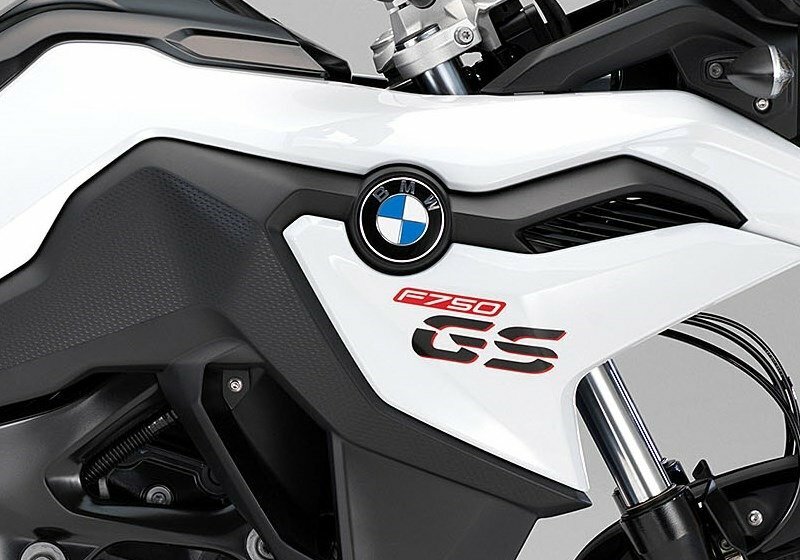 Building on the R 1200 GS comes the all new R 1250 GS TE. This is evolution rather than revolution. The new motor features BMW’s new ShiftCam technology which results in improved power delivery and performance. That additional 84cc is felt in the increased torque that the motor can deliver so its an even better ride than before. 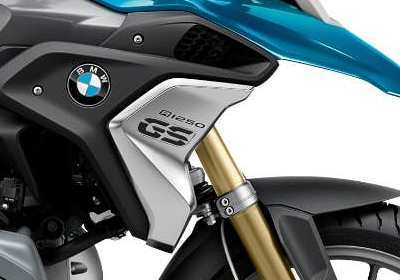 As you would expect, the best features and traits of the R 1200 GS’s are carried over. As always its available with hard luggage, liner bags and a GPS if required making it a fabulous touring motorcycle to hire. The much improved S 1000 XR re-joins the RoadTrip fleet for 2019. The revised XR is much improved from the early versions of this bike so we are pleased to make it available again. With its immensely powerful sports bike motor, seamless quick-shifter & high grade electronic suspension this motorcycle is an astonishing all-rounder. We offer the top specification Sport SE model with all the associated features so our customers can enjoy all its capabilities. We make it available to hire with stylish hard luggage and BMW Navigator GPS units as required. All of which means that our customers can tour on the best XR for hire in the UK. The R 1200 RT LE is the iconic BMW tourer equipped with the powerful 1200cc boxer twin cylinder motor and BMW’s ultra-reliable, no maintenance shaft drive system. 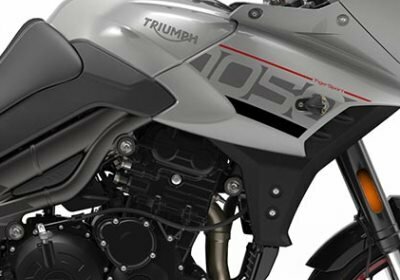 This fully faired motorcycle can be ridden comfortably two-up all day and, as with all RoadTrip bikes, these are top specification versions including the Dynamic pack. BMW’s hard luggage and Navigator V/VI SatNavs. are also available to hire. 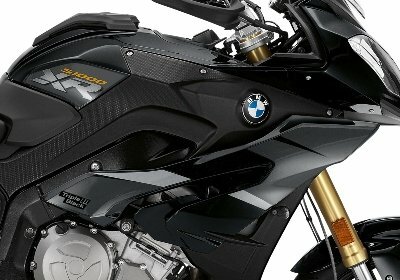 The R 1250 RT LE is here. 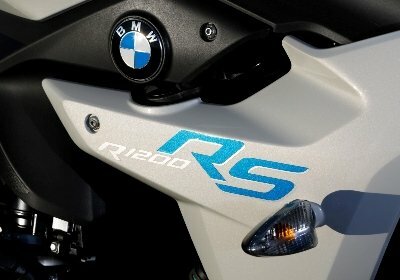 As with the R1250 GS this is an excellent evolution of the RT platform so once again RoadTrip customers have the opportunity to ride the latest and best. As with the R 1250 GS the motor has been upgraded to the-new unit incorporating BMW’s new ShiftCam technology. RoadTrip offers the top specification R 1250 RT LE complete with the Dynamic pack fitted. 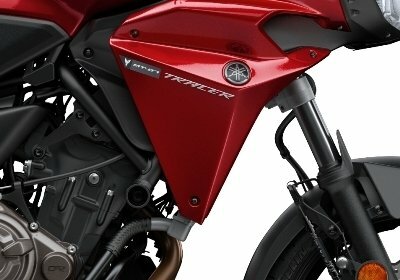 The RT has long been the standard for touring motorcycles and the R1250 RT LE sets the bar higher yet again. 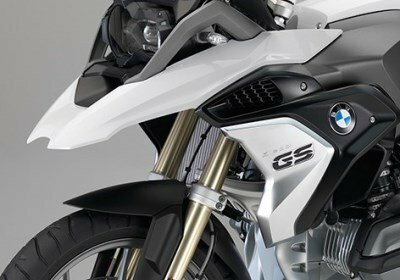 The BMW R 1200 RS Sport SE is also powered by BMW’s 1200cc boxer twin cylinder motor and equipped with same shaft drive system as the R 1200GS and R 1200 RT. As with all RoadTrip bikes it is a top specification version and available to hire with BMW’s hard luggage and Navigator V/VI SatNavs so it makes a fantastic sports touring motorcycle. The reintroduction of the RS format has been a huge success – it is brilliant! Ducati Multistradas are amongst the worlds most accomplished touring bikes and the 1260 S is no exception. The 158bhp L-Twin DVT Testastretta motor offers even more low-end torque than before which makes it an astonishing bike to ride. 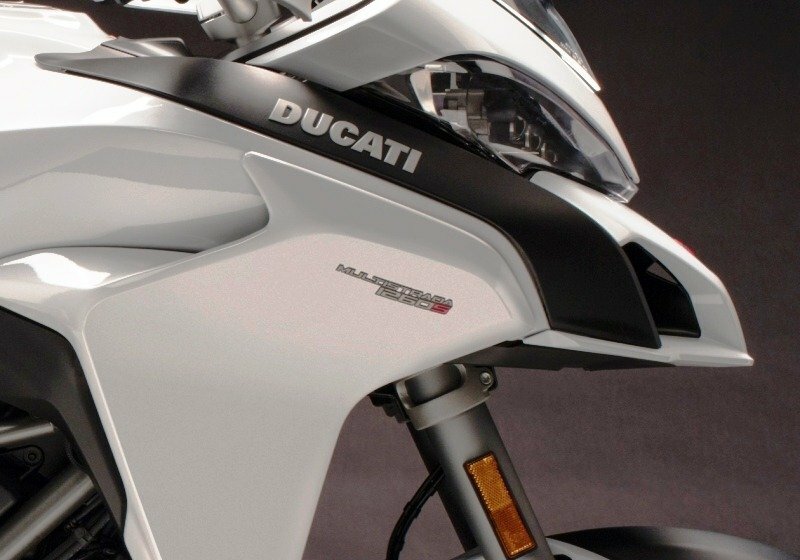 The latest version of Ducati’s excellent Skyhook suspension system results in a comfortable and very sure-footed ride. It is also the first Multistrada to incorporate the Ducati quickshifter for seamless and smooth gear shifts up and down the box. Full Ducati luggage (with liner bags) and TomTom SatNavs. are available which makes the Multistrada 1260S one of the very best touring motorcycle packages you can hire. 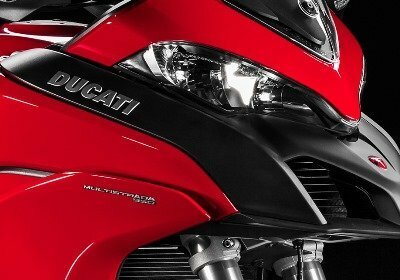 The Multistrada 950 expands and develops the highly successful Multistrada range. Based on the same 937cc 113hp Testastretta motor as found in the SuperSport S, this Multistrada is also equipped with four riding modes. As with all Multistradas it is as excellent in the twisties as it is capable of covering big distances in comfort and style which makes it a fantastic bike to go touring on.. Full Ducati luggage and TomTom Sat Navs. are available as always and overall, this is one of our favourite touring bikes. The Tiger1200 XRt has arrived at RoadTrip. This is a significant upgrade from the old Tiger Explorer because it is lighter and improved in all respects. As a result its a much better bike than its predecessor and has been positively reviewed as such in the motorcycle press. 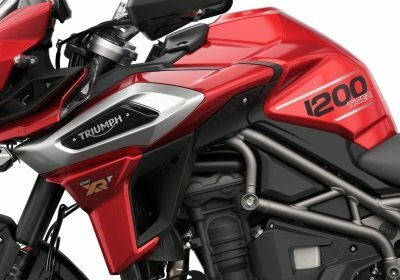 The new Tiger 1200 XRt has one of the highest technical specifications in its class. It is fully equipped with an electric screen, heated seats, quick shifter and much more. Shaft drive and new 1215cc triple-cylinder motor ensure a reliable and exhilarating ride and the whole package excels. Our 1200 XRt is the top specification model and is available with SatNav. and hard luggage as always.In summary, it makes it a fantastic option as a big touring bike. RoadTrip offers the exceptional Tiger Sport 1050 for our customers to enjoy. 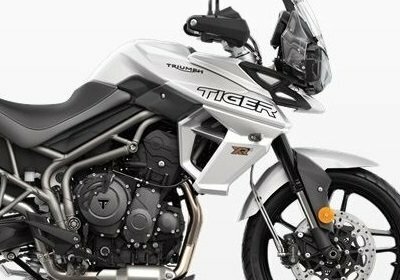 Now in its third iteration this is much more than just a larger version of the Tiger 800. Its spirit is that of the Daytona family with its front end tucked under and single sided swingarm. However, with a full set of luggage on board it makes an excellent and comfortable touring machine. Available with luggage and a GPS as always. RoadTrip offers the new F 750 GS Sport motorcycle for hire in both standard and low suspension forms. With its uprated and re-designed power plant and chassis, this is another great touring motorbike. Our F750 GS’s are set up for touring with a taller screens,gearshift assist, heated grips and hand guards. The standard height version also features electronic suspension. BMW Vario luggage, complimentary luggage liner bags and an optional BMW SatNav. make these excellent touring motorcycles. The Tracer 900 is a brilliant touring motorbike rental, as our customers can testify. It provides a comfortable yet sporting ride however it is also light, highly manoeuvrable and sure footed. The 115bhp 850cc triple is an excellent unit and offers three selectable riding modes. To complement this we have added a quick shifter for seamless up-shifting. TomTom SatNav. and hard topcase and panniers with complimentary luggage liner bags are available with this great value touring motorcycle hire. The Yamaha Tracer 700 is the best light-weight adventure touring machine on the market. Based on the same platform as Yamaha’s award-winning MT-07, the Tracer 700 adds everything needed to turn this into an excellent touring machine. It’s a little longer, a little taller and has a comfortable seat. However we have also equipped both our Tracer 700 motorcycles with taller touring screens. Full Givi hard case luggage with liner bags is available as always and a SatNav can be added making this e great package.